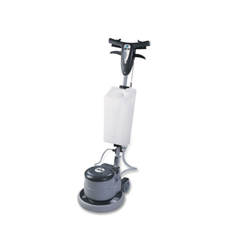 ajantha floormate range of floor scrubber drier are the perfect answer for day to day floor cleaning needs. They are easy to handle, powerful, efficient, carefully conceived and designed by using quality materials. Working Speed: 1600 s. m. per hr. 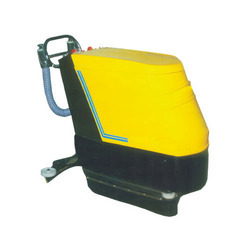 Ride on battery operated auto scrubber drier.